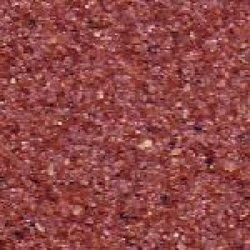 Pioneers in the industry, we offer garnet powder from India. Being one of the reputed manufacturer, exporter and supplier, we offer a qualitative range of Garnet Powder. The Garnet Powder which we offer to our clients is pure quality. To offer high quality range to our clients, we quality check our material on well-defined parameters before delivery. one of the hardest material best suited for waterjets, sandblasting.